There is a lot more to Cornwall than its breathtaking coasts, staggering cliffs and idyllic views. Under the surface, there are plenty of extraordinary activities and events waiting to be discovered – not to mention some first-class food and drink. Here, we’ve put together some of our favourite things to do in Cornwall… so get exploring. Here in Cornwall, life is most certainly for living. Surrounded by dramatic cliffs, the deep blue Atlantic Ocean and endless golden sandy beaches, it’s impossible not to embrace Cornwall’s natural playground. There’s no better way to experience the beauty of Cornish tidal pools, secret coves and the surrounding ocean than by swimming through them. 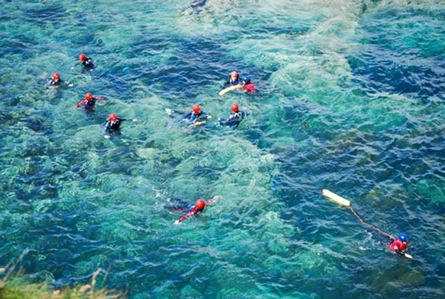 Whether you’re more of a duckling or a dolphin in the water, why not join Newquay’s local wild-swimming crew for an open-water adventure? 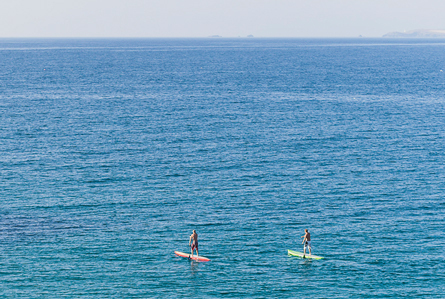 Stand-up paddle boarding originated in Hawaii and has since travelled all the way to the Cornish shores. Go on your very own seafaring quest and explore secret, spectacular scenes as you glide over the water – from hidden smugglers caves to slumbering grey seals. As the surf capital of the country, there’s no better place to try your hand at surfing. 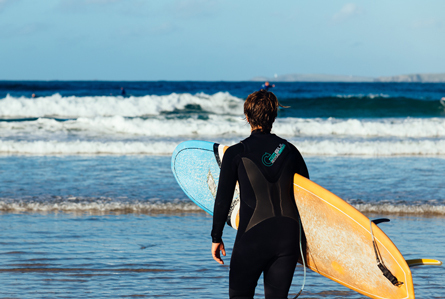 Reaching out into the Atlantic Ocean, Cornwall’s coast attracts the most incredible waves, with beaches and schools suitable for every level of surfing. Early morning “dawnies” are the best way to get energised for the day ahead – far more rewarding than your morning cup of coffee! 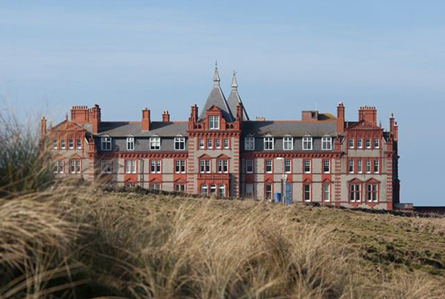 Perched on a clifftop, the “Five-Bubble” rated Headland Hotel and Spa offers relaxing spa days overlooking the sea. Staying loyal to its roots, its signature treatments are influenced by Cornwall and its surrounding marine beauty. So feel rejuvenated in both body and mind at this beautiful spa with stunning views. There’s little better than fresh-air dining, wherever you are in the world. 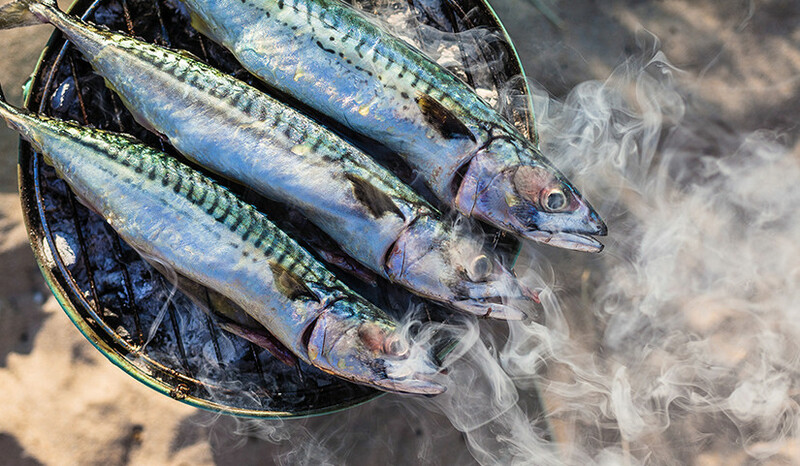 Our ultimate recipe involves a big, bold dash of sea air, jaw-dropping views, stunning design and some of the best chefs in the world – plus plenty of fish. 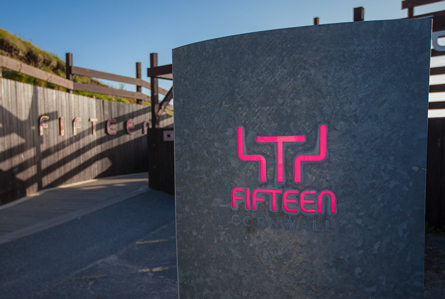 Overlooking the beach at Watergate Bay, Fifteen Cornwall offers a unique blend of exceptional food, dedicated service and an inspiring commitment to make a difference in young people’s lives via its award-winning apprenticeship program. 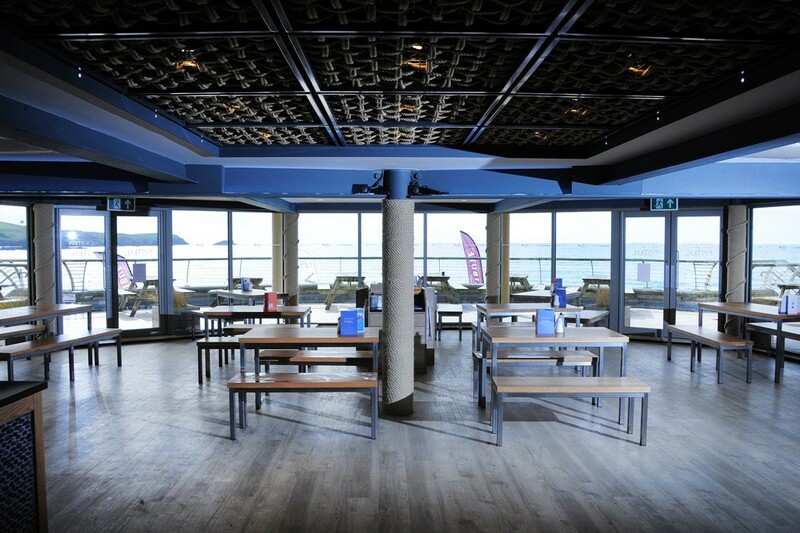 Italian-inspired cooking intertwined with the best Cornish ingredients makes Fifteen Cornwall one of the finest spots for world-class cuisine, in a prime beach location. With two Michelin stars, Nathan Outlaw’s eponymous restaurant is well worth the journey. 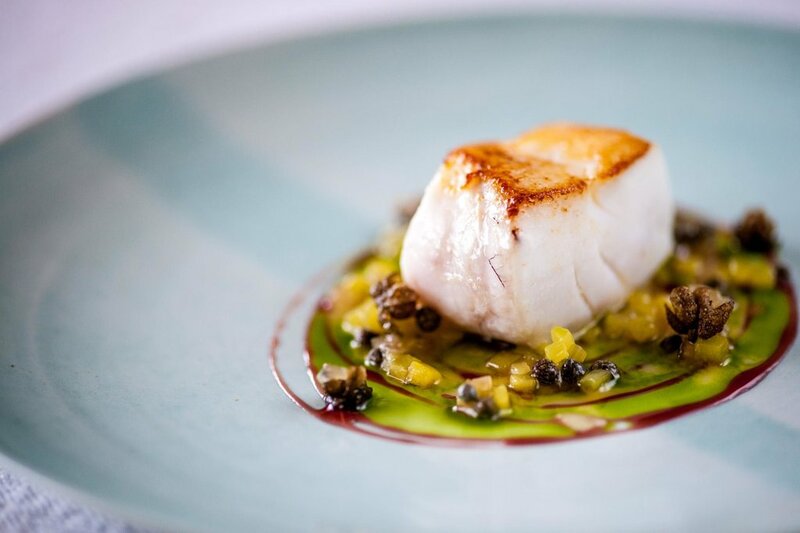 A renowned master of British seafood, his menus include the highest quality sustainable seafood caught on the Cornish coast. Despite its status, the restaurant has a casual setting: with rustic wood tables, oak beams and views of the sea all around. Rick Stein’s restaurant is a casual affair – perfect for your day at the beach – with some of the finest fish and chips in town. The menu also includes delicious Indian dishes to take away, inspired by Rick’s own travels. No matter what you choose, you’re in for a treat with beautiful views over Fistral Beach. Cream tea has always been a speciality of Cornwall, perhaps even more so than seafood. 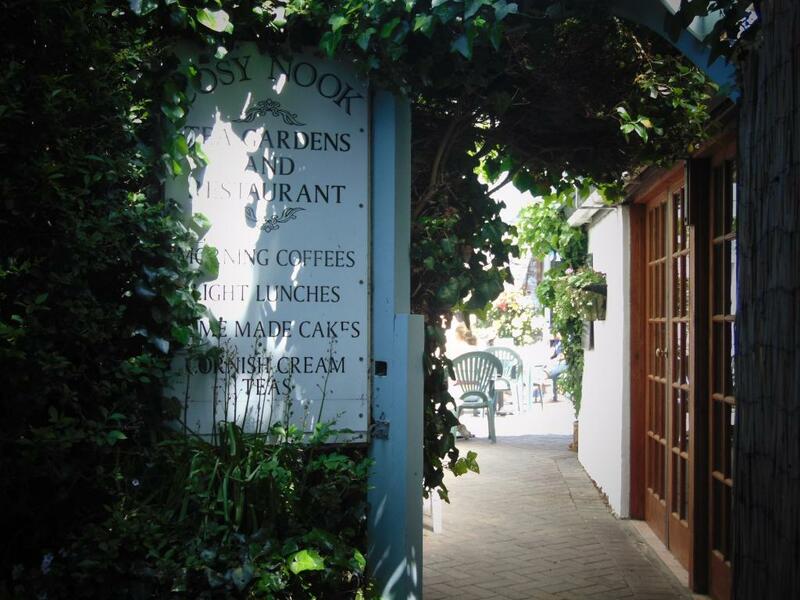 Take a perch in The Cosy Nook Café’s beautiful tea gardens and enjoy what we think is a truly Cornish cream tea: with homemade scones, divine clotted cream and heavenly strawberry jam. 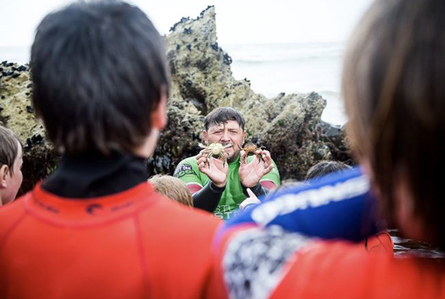 Fistral Rangers Surf Club is an amazing way for Little Vertos to learn beach safety and get to grips with all the other creatures that inhabit our sands and coast. With summer sessions over a range of dates, the activities teach the children aspects of lifeguarding, marine life and watercraft, ensuring that your future trips to the beach will always be safe, exciting and full of fun. Swashbuckling adventures, ahoy! 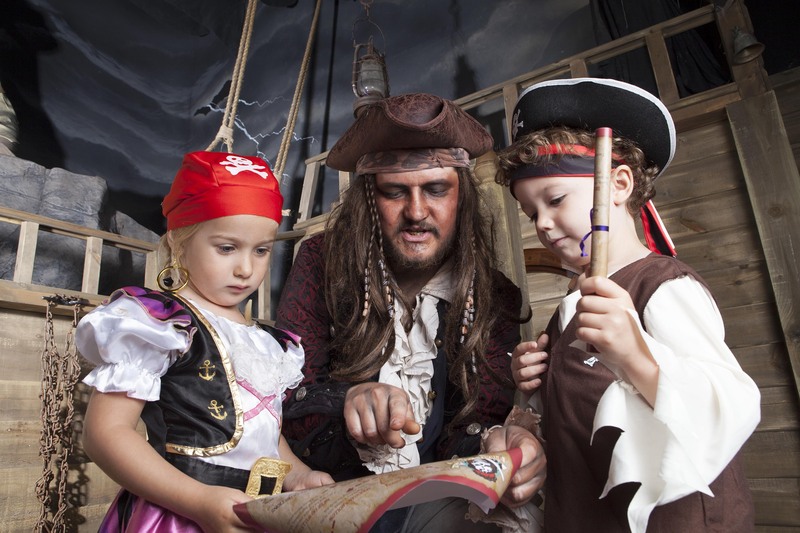 Pirate’s Quest is a new, immersive walk-through experience which will teach your little ones about the illustrious history of piracy and smuggling in Cornwall, whilst keeping them fascinated and hugely entertained. Solve the treasure map along your journey and even venture through the optional “Scare Section” – a passage that will have you all screaming out of both fear and joy. 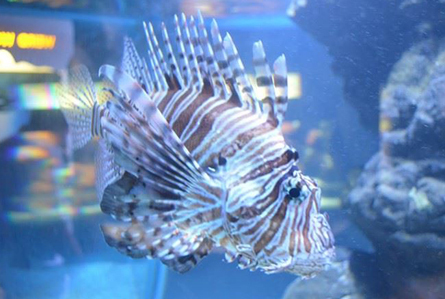 The underwater kingdoms at Newquay’s Blue Reef Aquarium are just like diving into the set of Finding Dory – so why not take your budding marine biologist to meet both exotic and local sea life, face-to-face? Feel like you’re under the sea in its centrepiece: an underwater tunnel surrounded by a coral reef and filled with fascinating puffer fish, stingrays and sharks. 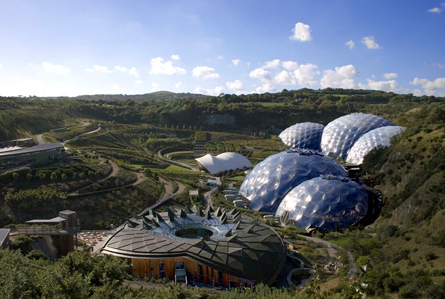 Experience the tropics on a rainy day at the Eden Project, featuring a rainforest biome with lush, tropical plants and towering trees. With a more temperate climate, the Mediterranean biome is full of beautiful, colourful flowers and the sweet aroma of herbs – both will make for an amazing day out with the family. 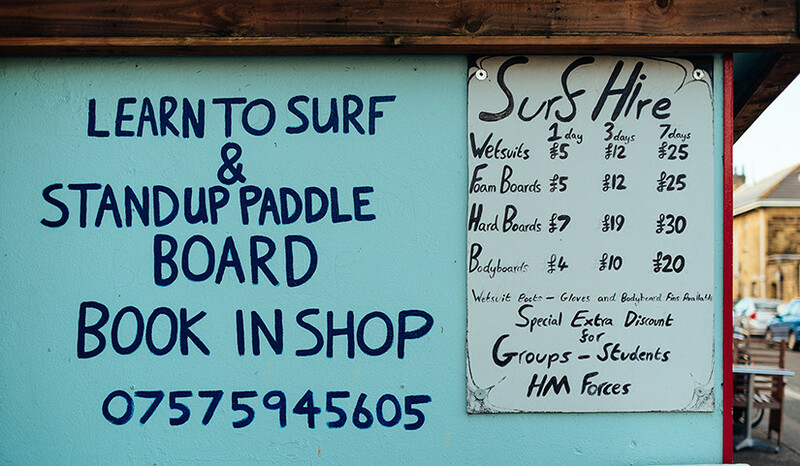 Cornwall isn’t all about donning your flip-flops and lounging on the beach. There’s something for every palate with an array of events on throughout the year celebrating music, art, food and maritime heritage. 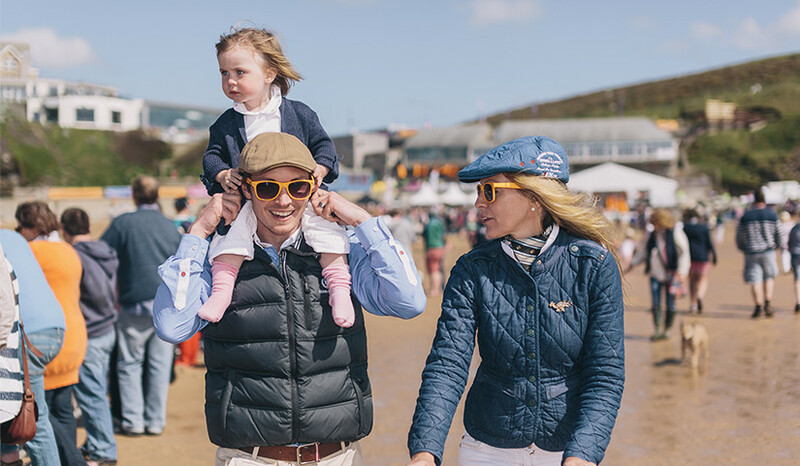 For its tenth year, polo and Champagne-fuelled celebrations will be coming to one of Cornwall’s top surf beaches. 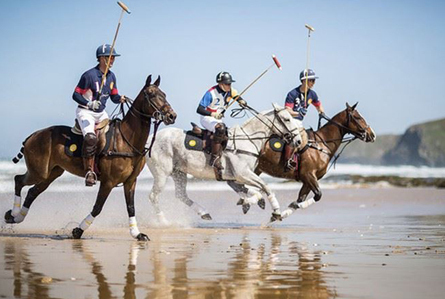 A showcase of world-class polo, there are equestrian displays, activities for children, street-food stalls all around, and an exclusive beach party, to boot. This one is for everyone, dogs included! 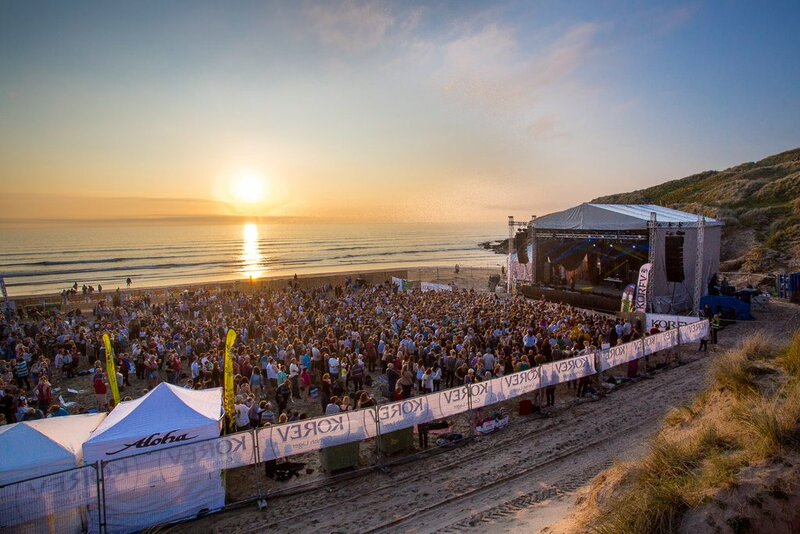 With past headliners including Dizzee Rascal, James Morrison and Tom Odell, you’re in for some great music at the UK’s only venue on a beach. Spend the day surfing in the ocean, spectating the British Longboard Championships or enjoying an ice-cold drink in a hot tub on the beach (because, why not?). And to keep the celebrations going, head over to the afterparty at The Watering Hole where acts from the festival DJ and perform until the wee hours. 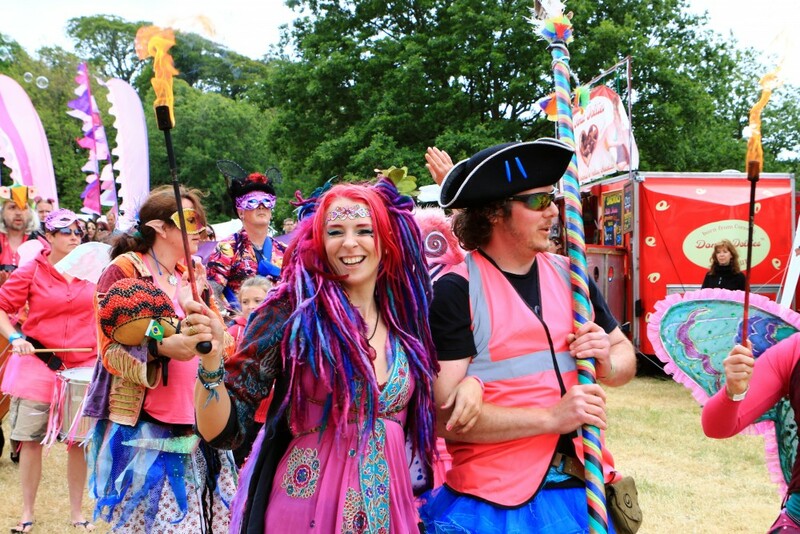 Be transported into a real-life fairyland with fire faery shows, a bar in the belly of a giant dragon, and a world-record attempt for the most fairies in one place. A great festival for families, enjoy the live music performances and even go to fairy school! Arm yourselves with wings, wands and glitter, and get involved. 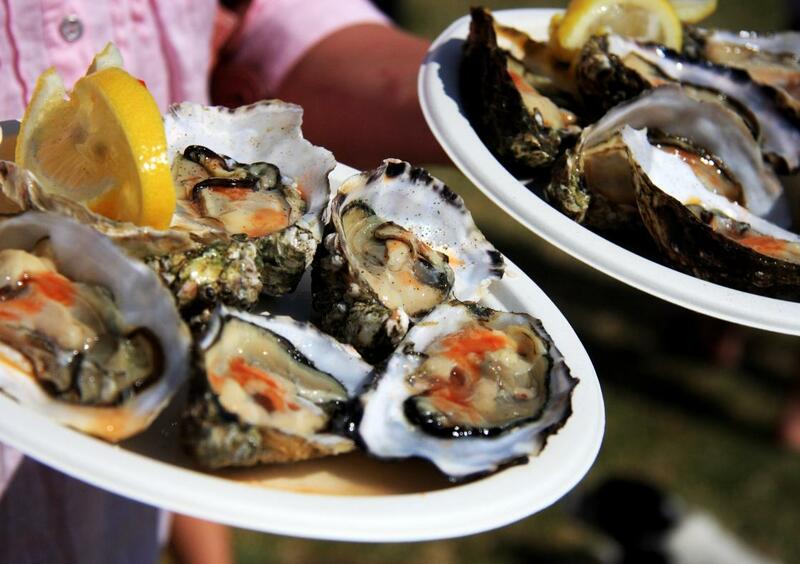 You don’t need to love oysters to love this laid-back artisan festival for foodies, art-lovers and music fans, overlooking the Camel Estuary. 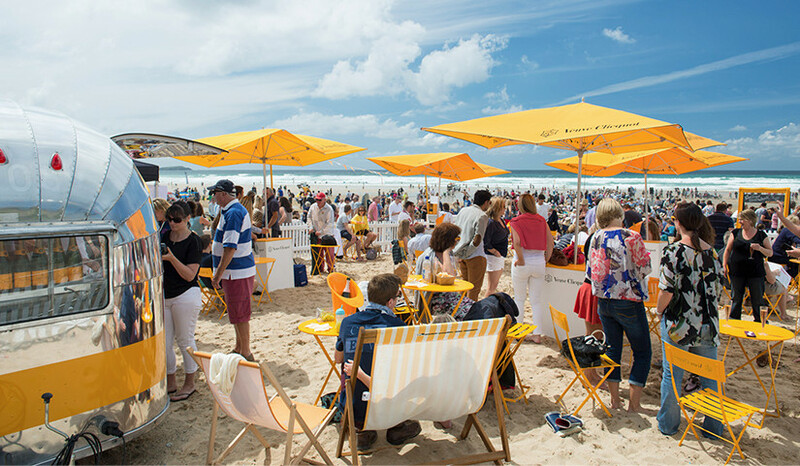 Celebrate the traditional Cornish seafood scene with cookery demos, live entertainment and the hotly anticipated oyster-shucking competition. Hilgrove Mews is part of the Help to Buy scheme, making it easier to buy your first home. Don’t hesitate to contact us to find out more. Whether you would like to book a viewing or talk directly with one of the team, or if you simply want to know more, just get in touch.